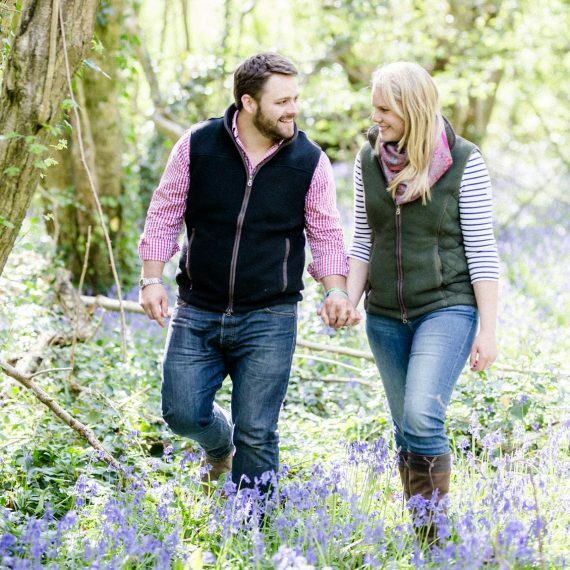 My wife and I are a young couple who are passionate about the British farming industry and what it produces. 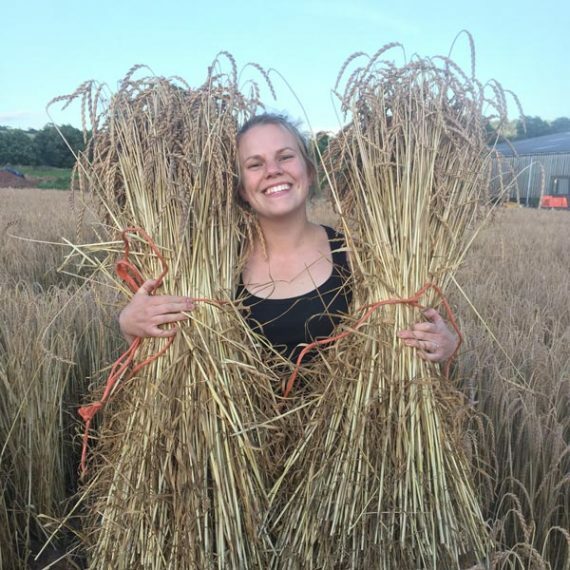 After months of careful research and thought we decided to be brave and plant a small crop of spelt on the family farm in Bromyard, Herefordshire. 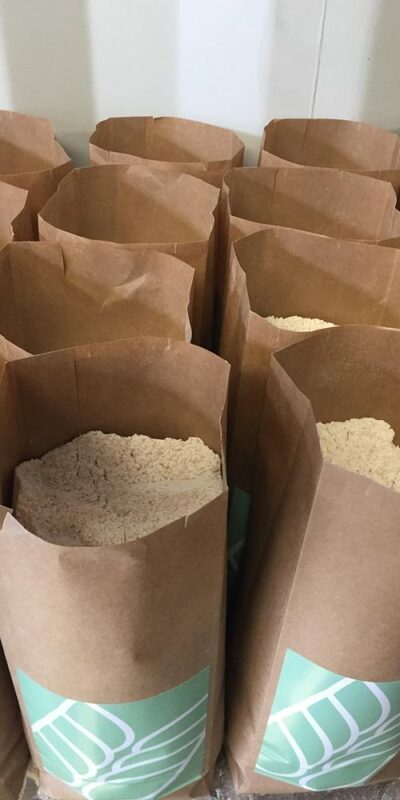 We had the simple idea of being able to produce our own flour direct from farm to bakery. 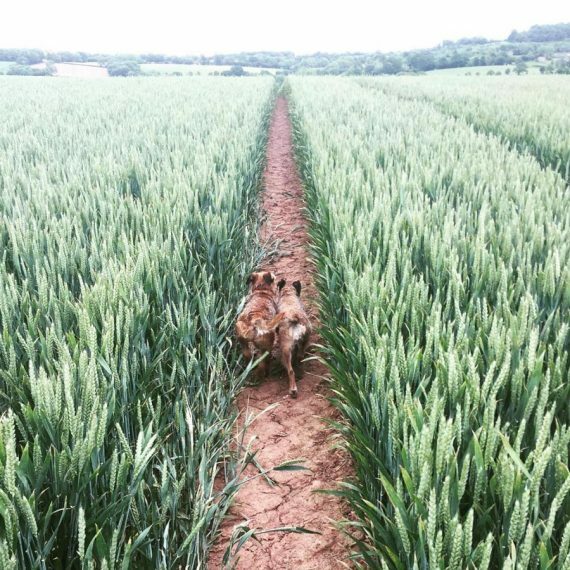 Having both grown up on a farm we understand the hard work and love that goes into producing the food that many of us take for granted. I have always been a huge foodie, my wife gets cross with me when she can do the whole weekly shop and I will still be choosing the veg! 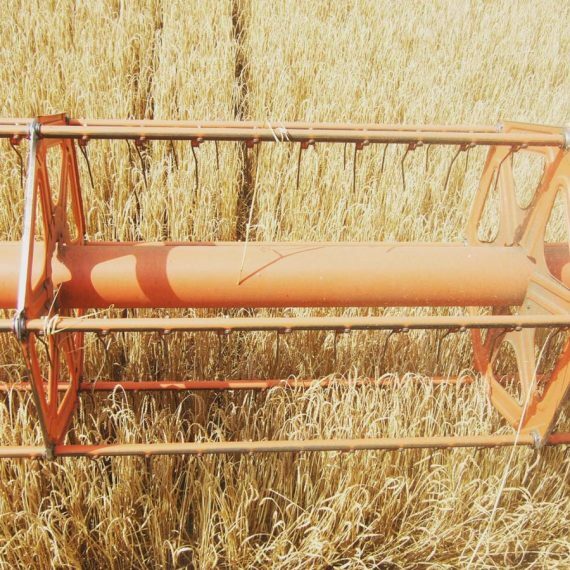 My career up until now has been in agricultural machinery following a degree in Engineering. It got to the point where the many days I spent away from home were not suiting either of us, we therefore made the joint decision for me to give up my job (three months before the wedding!) 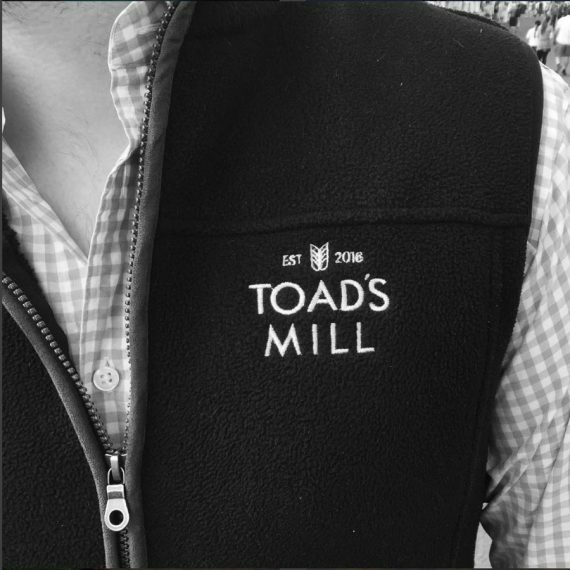 and give Toad’s Mill our best shot. 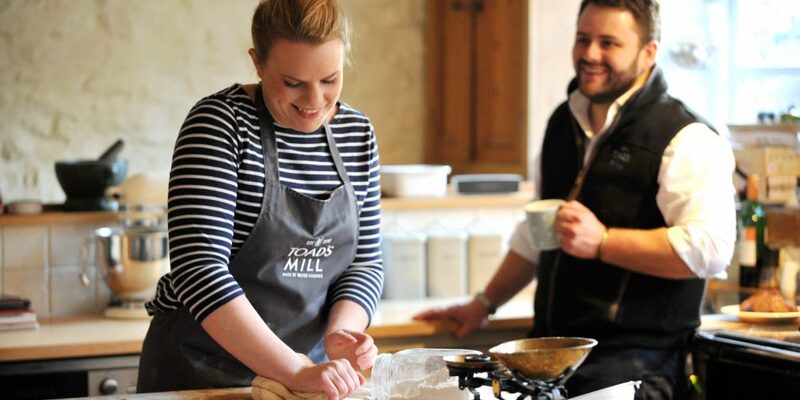 I say to many people “I have three loves in my life: My Wife, My Food and My Farming”. 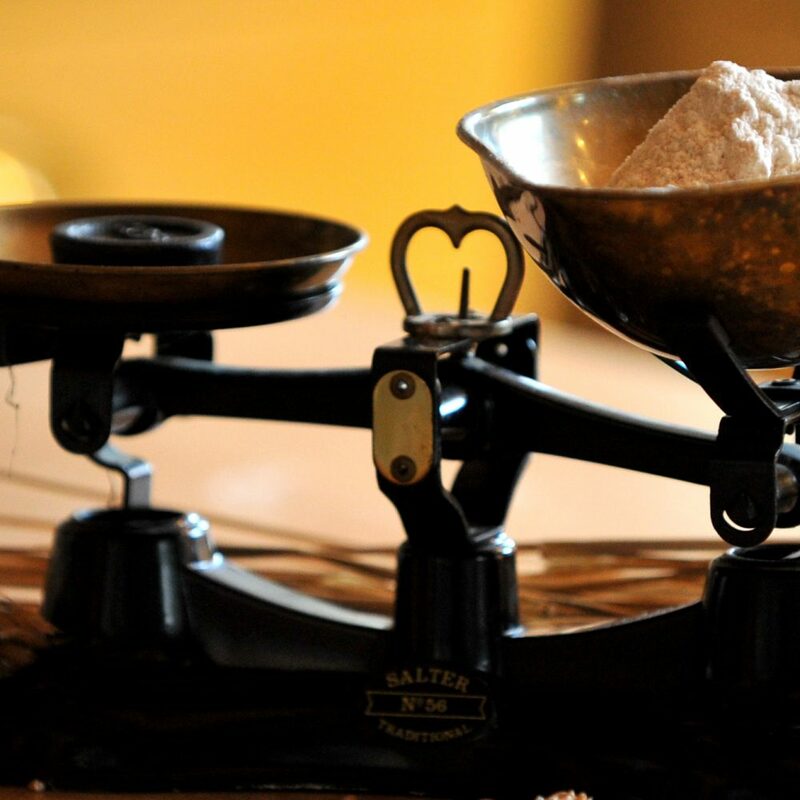 I love working with food, experimenting in the kitchen and on the farm. Farming and food are my greatest passions, and to be making it my job makes me a very happy man. 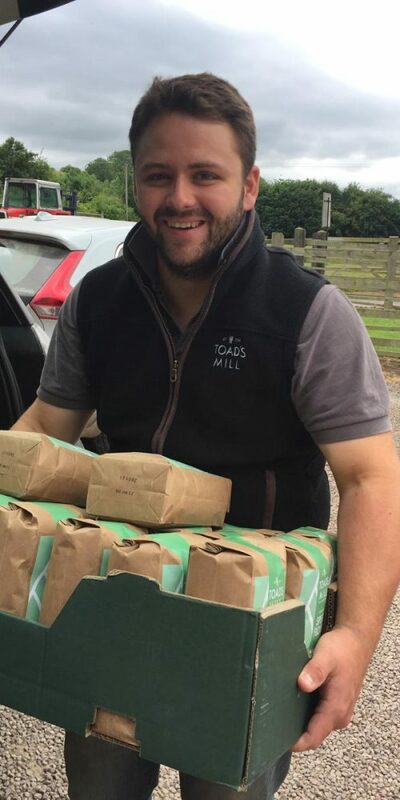 For various reasons, some of which are made up, I am lucky to be known in Young Farmers as Mr Toad. 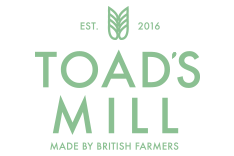 Because of this when searching for a name for our new challenge it is seemed logical that Mr Toad should have a mill and hence Toad’s Mill was born.